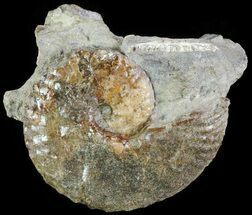 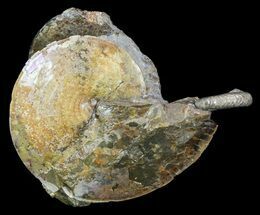 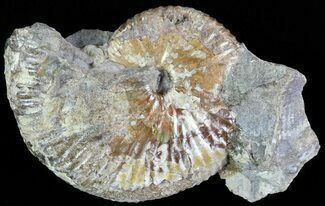 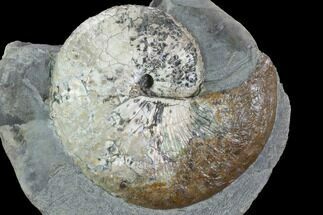 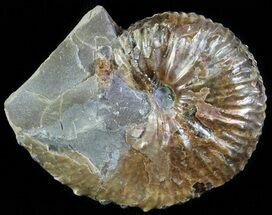 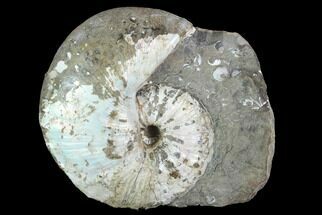 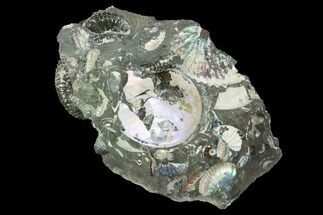 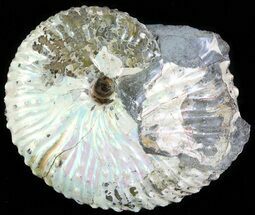 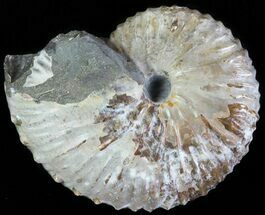 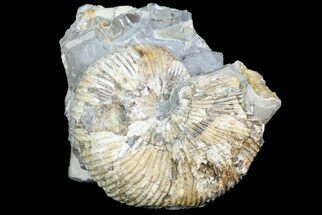 The Upper Cretaceous aged Fox Hills Formation and Pierre Shale of South Dakota produces a diverse array of beautiful ammonite fossils. 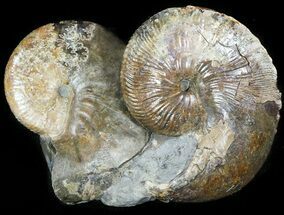 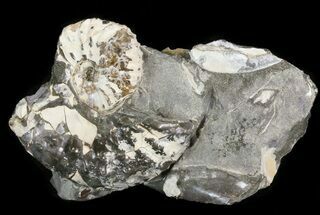 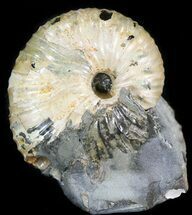 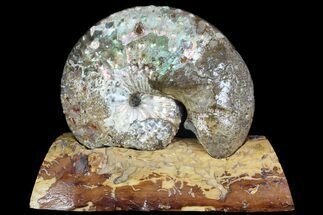 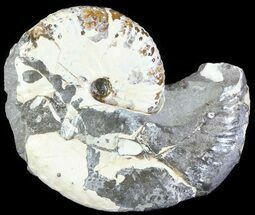 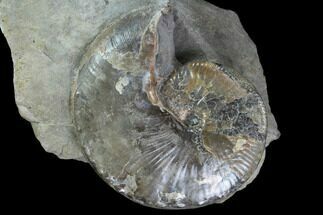 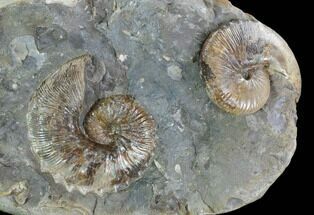 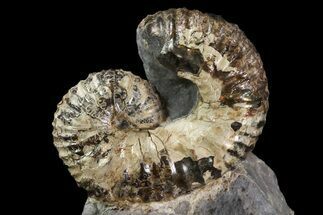 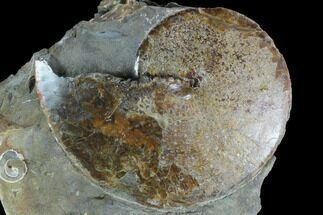 These ammonites are typically found inside of hard concretions that are broken open and then must be prepared using manual tools to remove the excess rock. 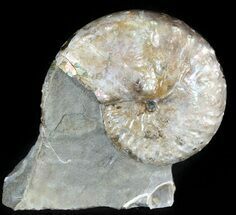 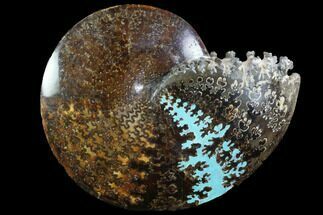 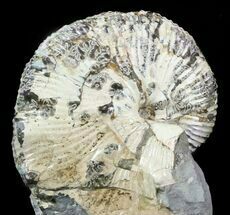 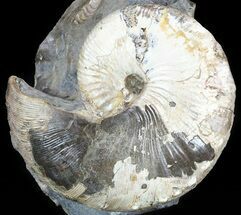 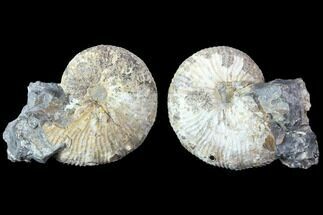 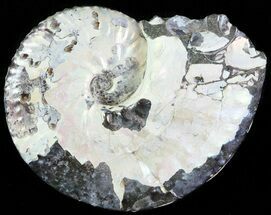 FossilEra has a wide selection of this fine South Dakota ammonites for sale at great prices.